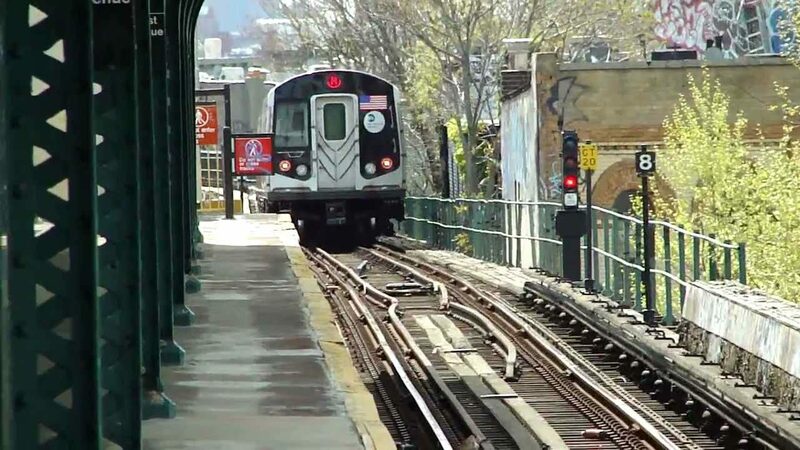 The M train departs the Forest Avenue Station in Ridgewood. By Subway: Take the M train to Forest Avenue. Walk downhill 1/2 block on Forest or Fairview and turn left onto 67th Avenue. The church is one block on the right. 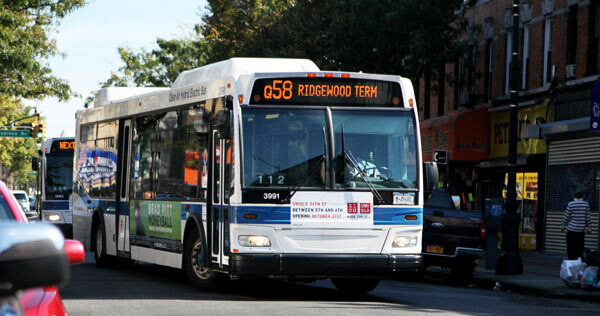 By Bus: The Q39, Q58, B13 and B20 all stop within two blocks of the church. More information, including maps and construction notices, may be found on New York City Transit’s website.